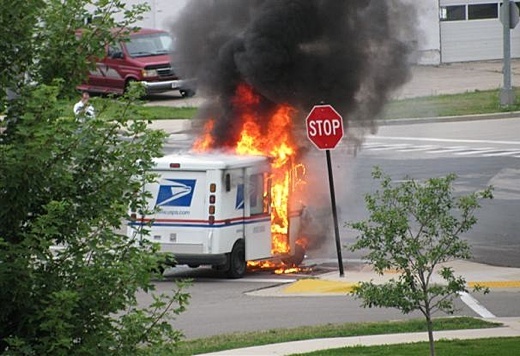 USPS has been in the news recently. Roughly 750,000 employees, both former and current, had their private data stolen. I’m a bit more paranoid about this sort of thing than most, though. Whenever filling out paperwork or online forms, I tend to wonder a bit (and sometimes ask) how they are keeping my information secure.